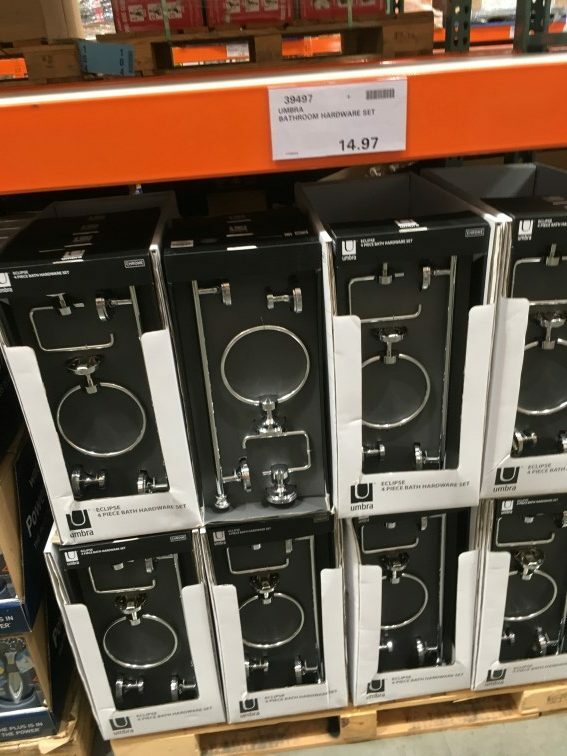 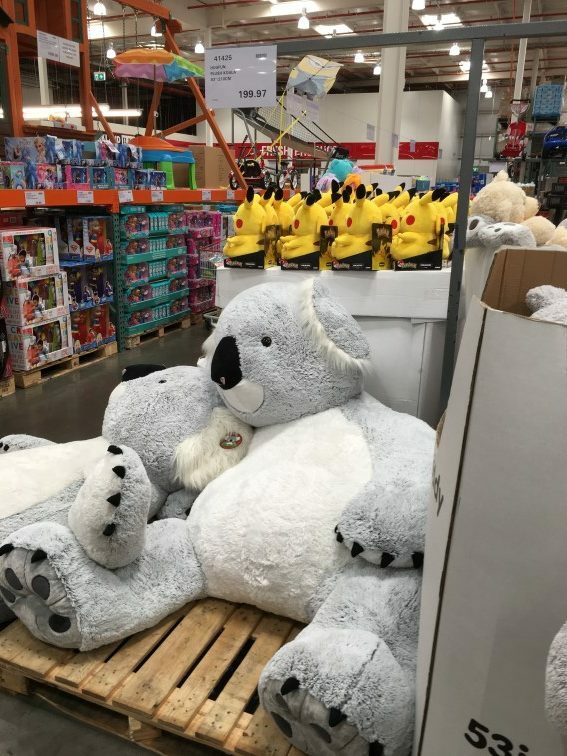 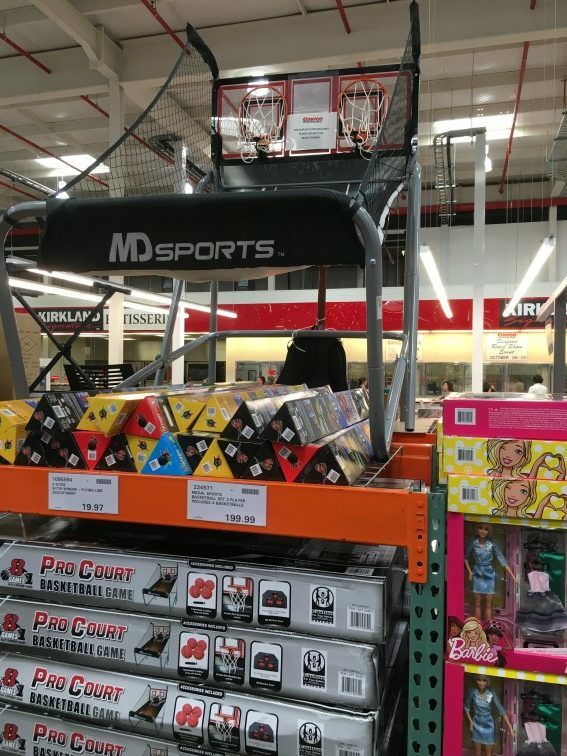 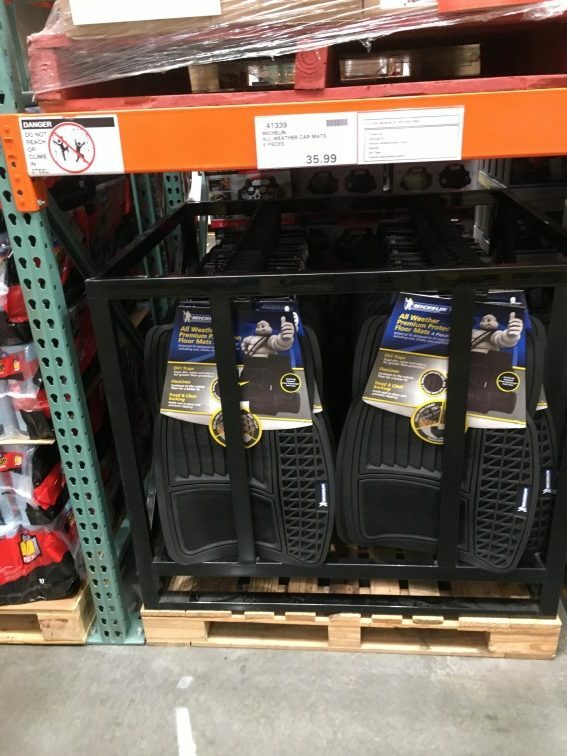 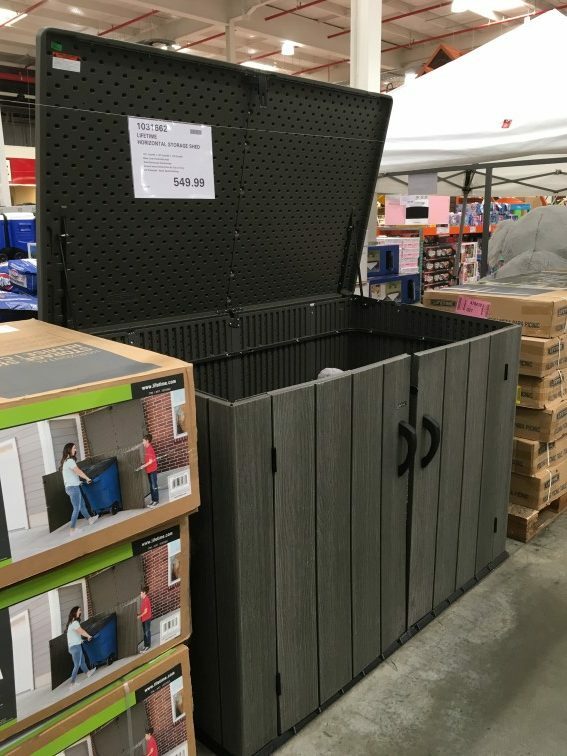 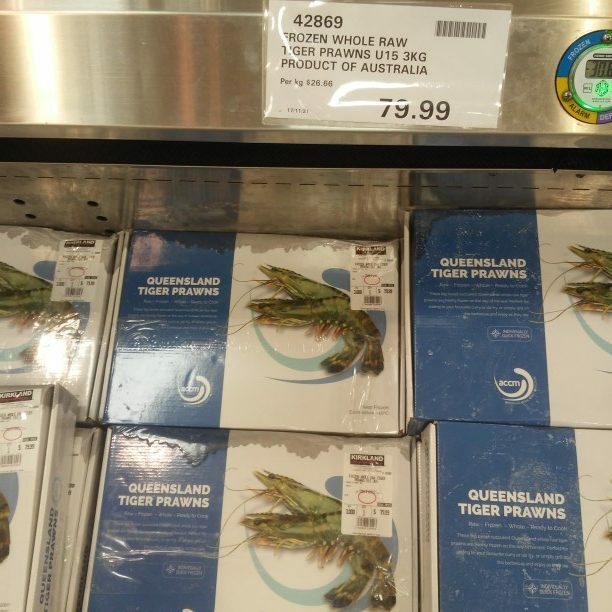 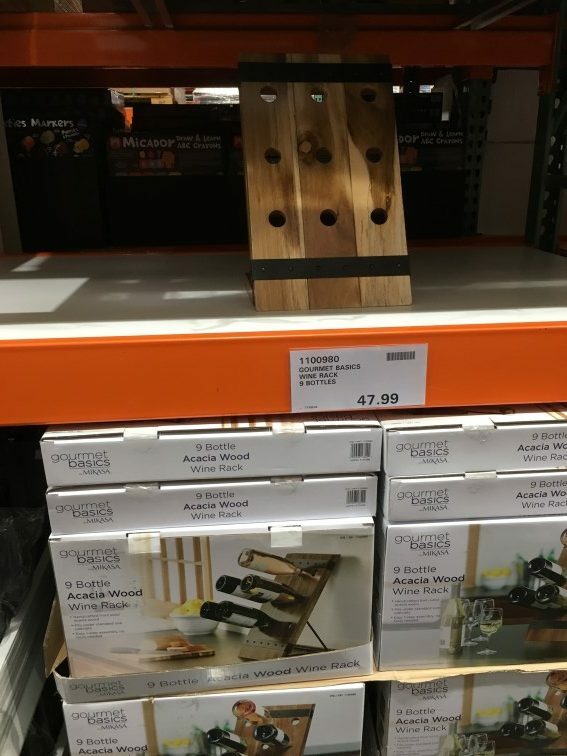 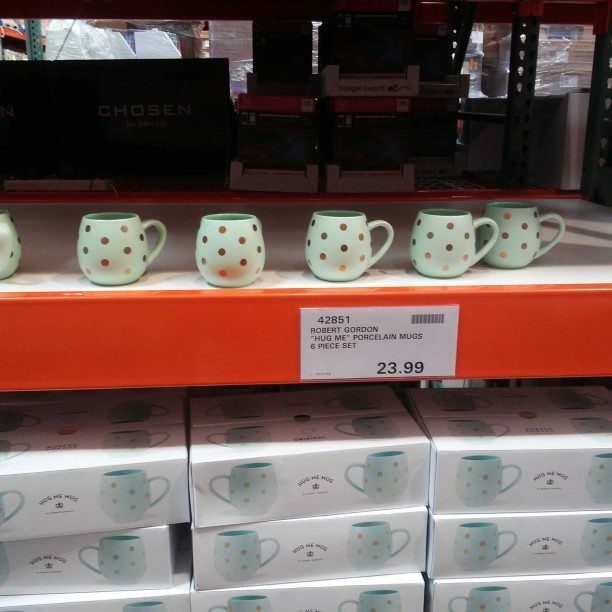 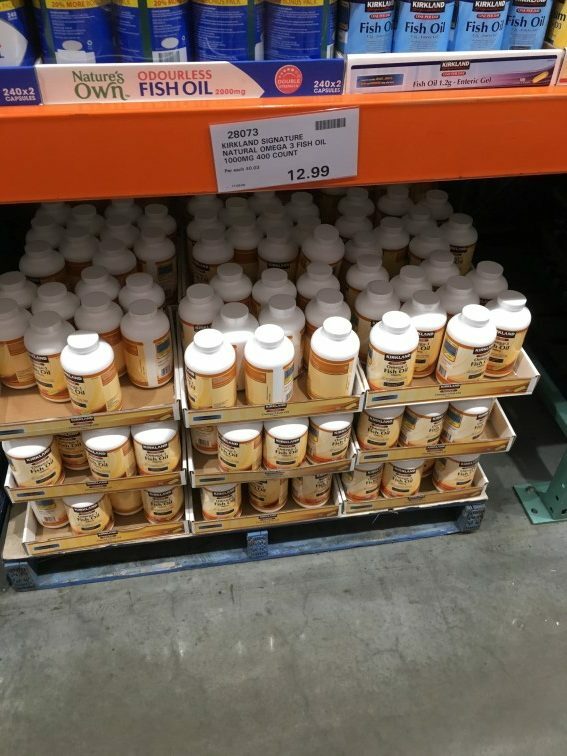 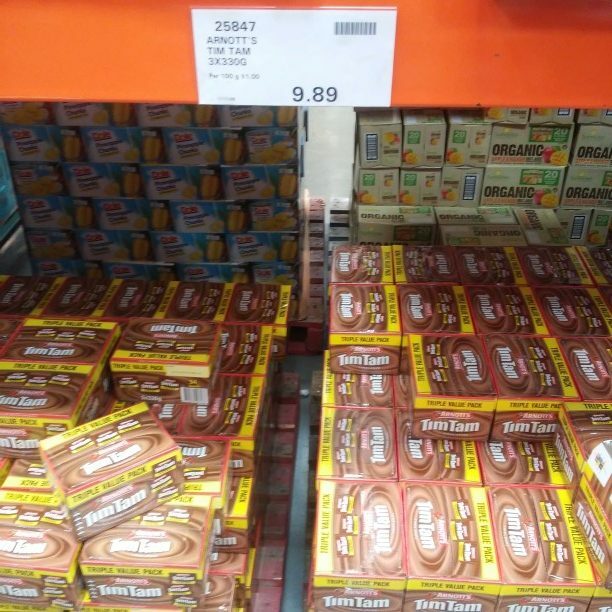 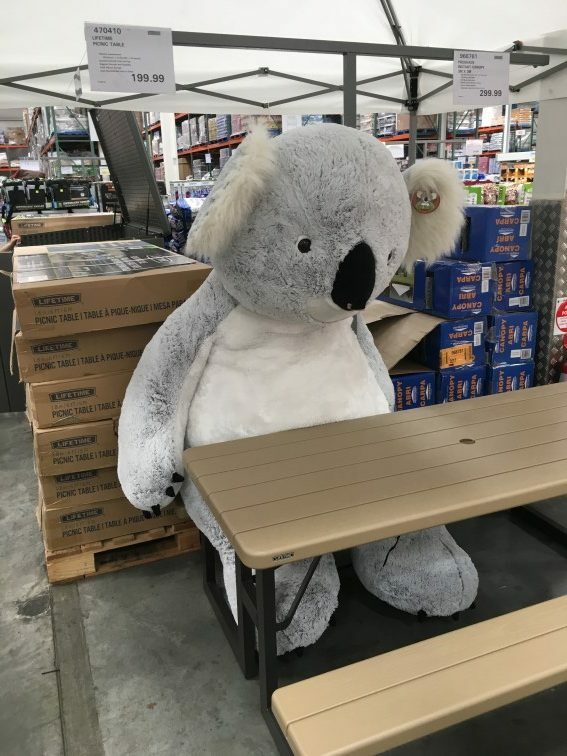 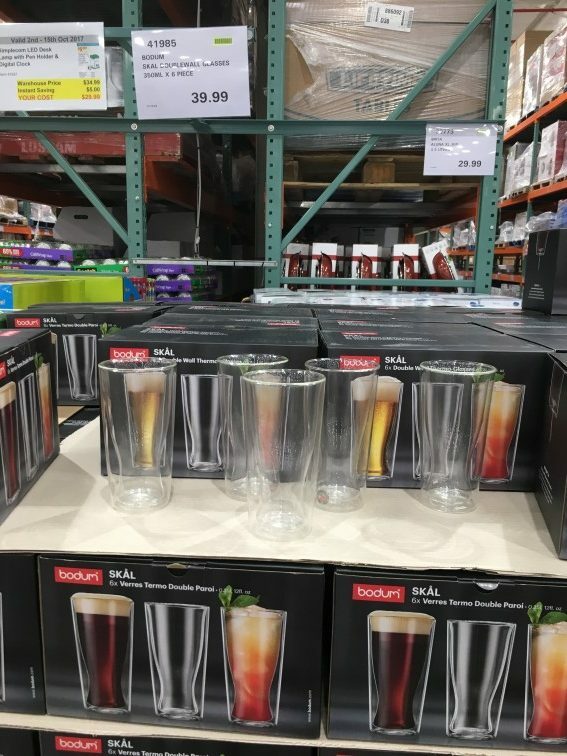 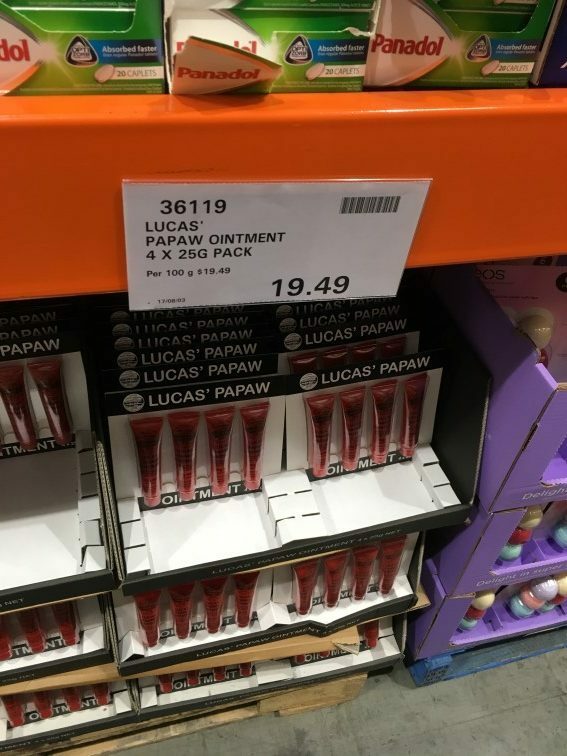 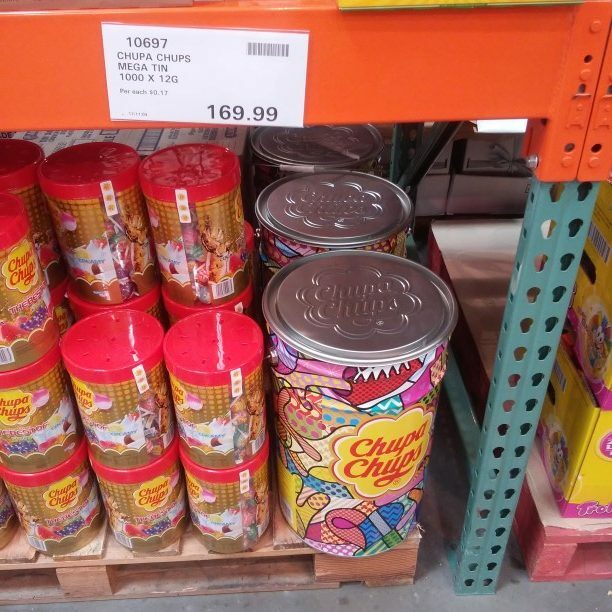 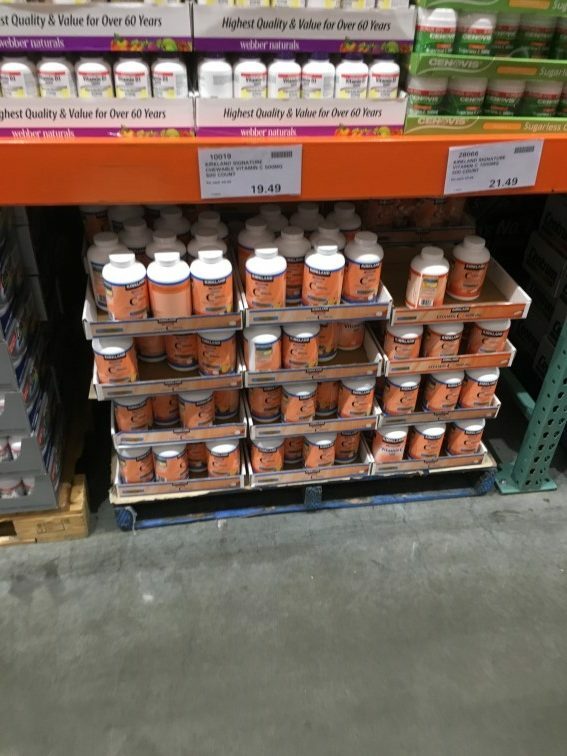 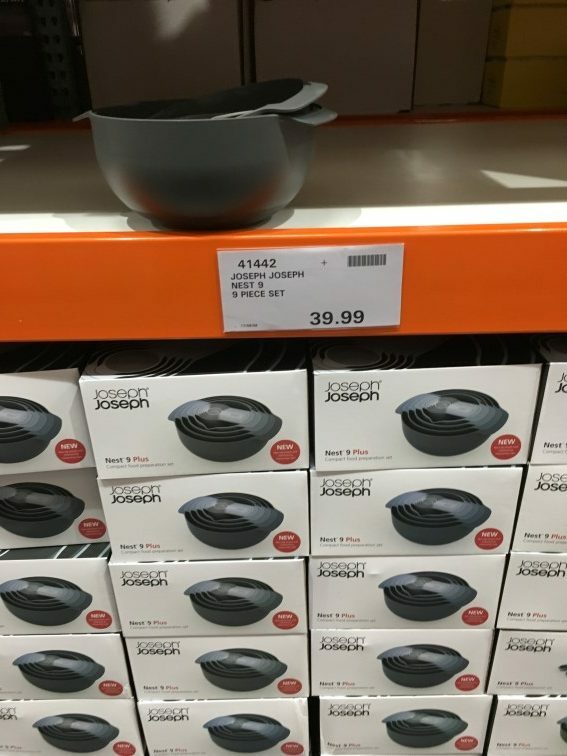 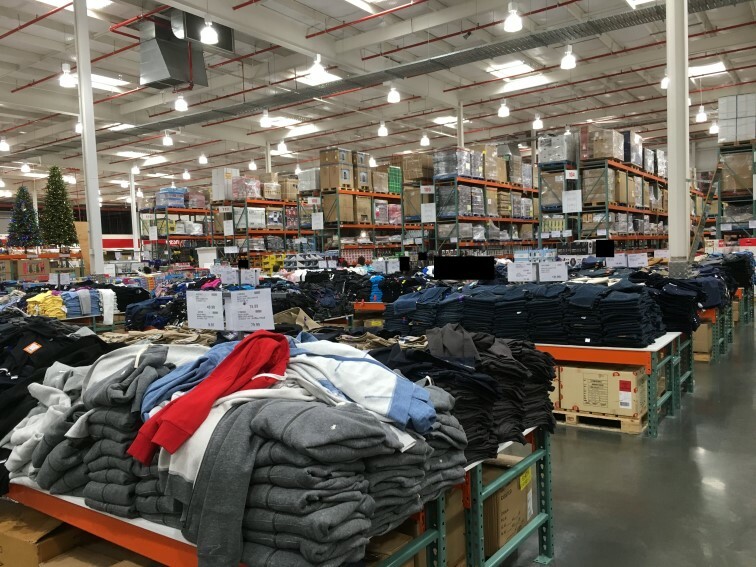 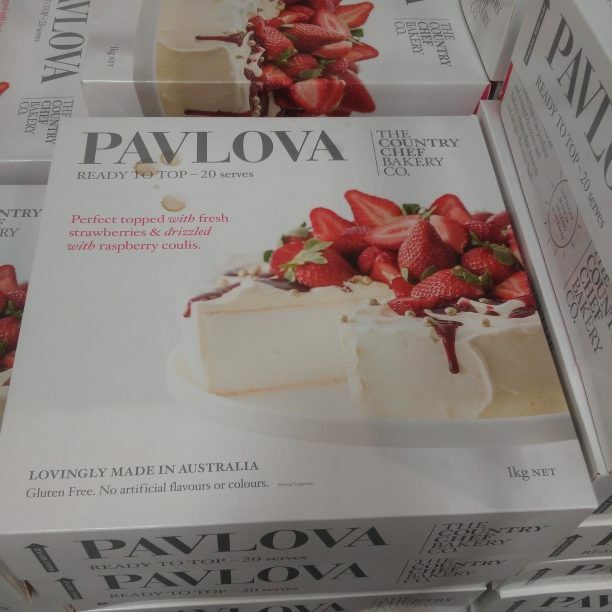 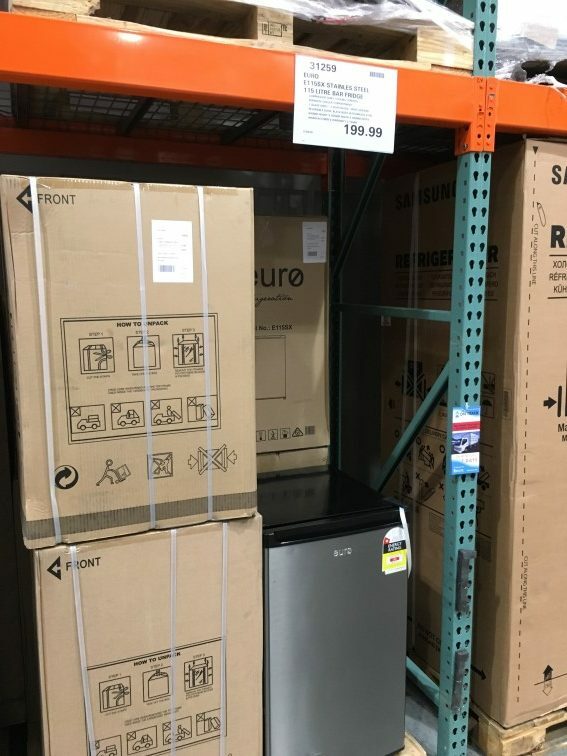 After I posted the pictures from Taiwan, I received some pictures from Costco Warehouses in Australia! 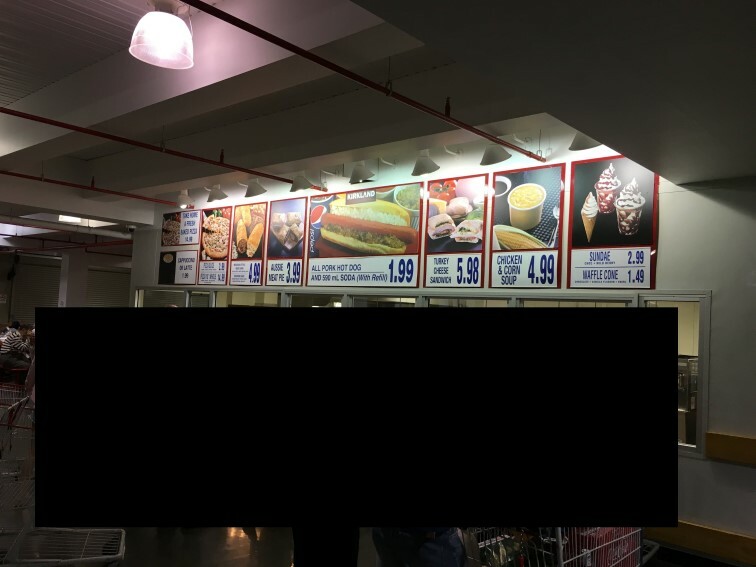 As I have said before, I love going to visit other countries to see all the different types of foods and products available there. 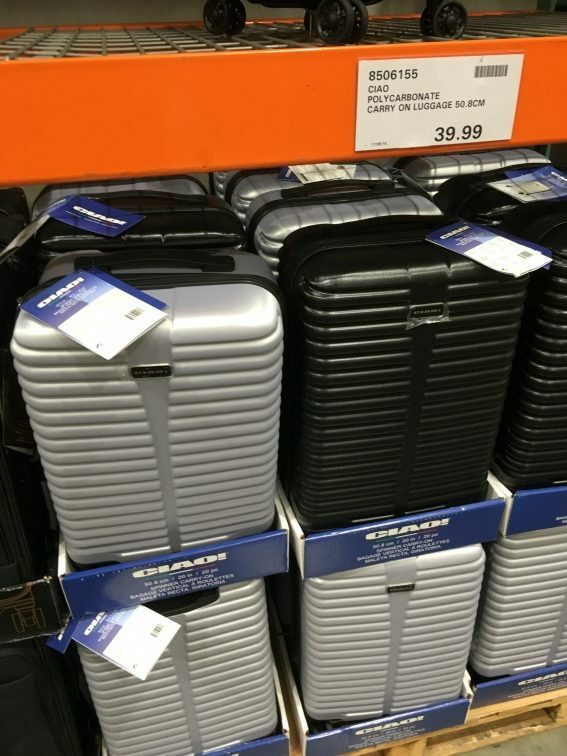 It is interesting to see that there are quite a few items that seem to find their way across borders (for practically the same price). 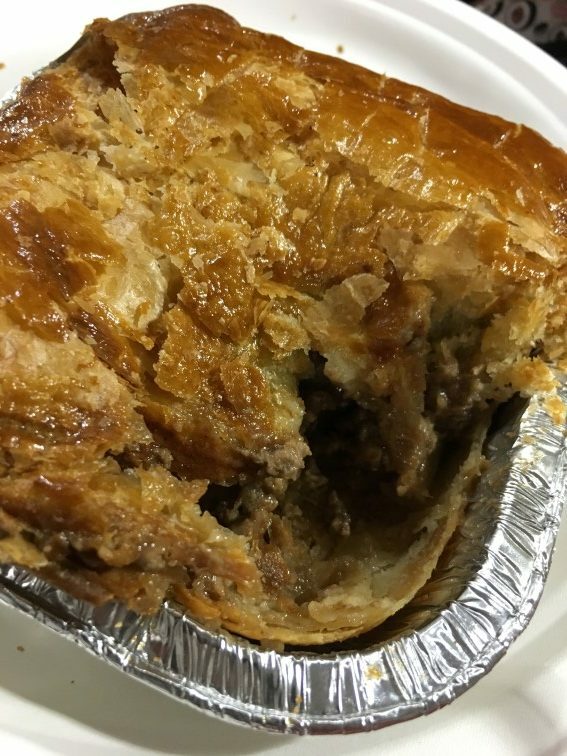 Thank you so much to Emma and Keith who provided the photos for this week! 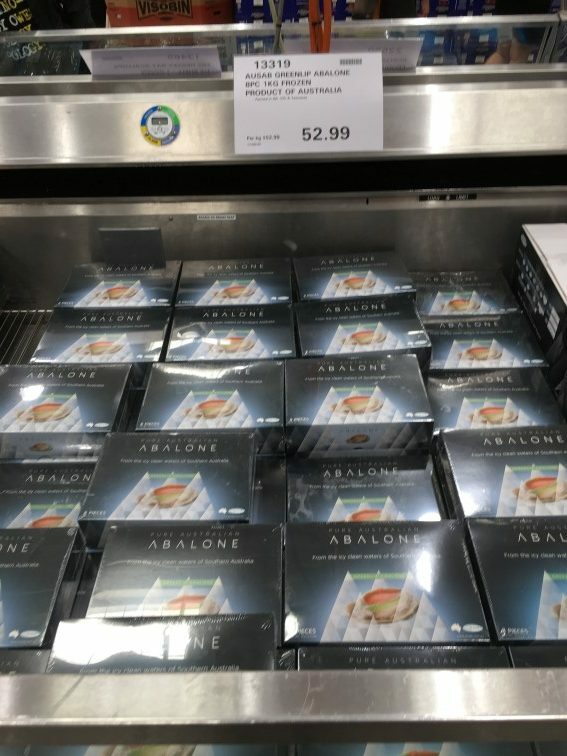 I also received some new pictures from Japan, but I’ll wait for another week or so to post these for you! 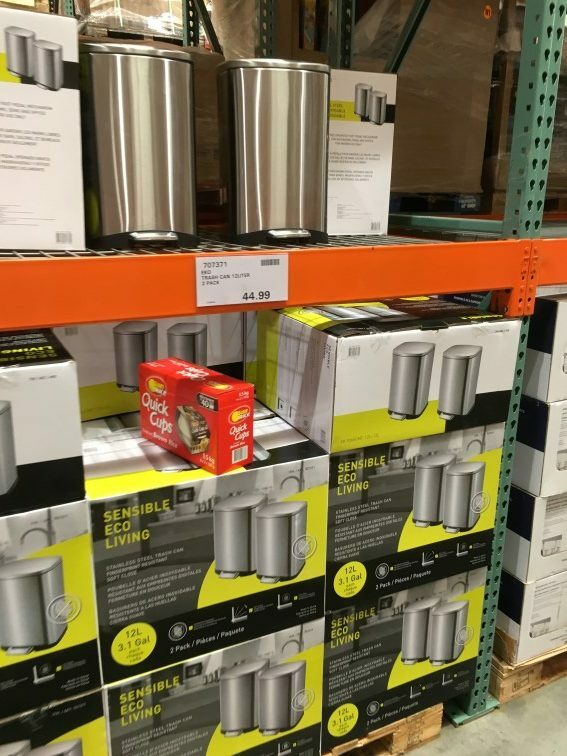 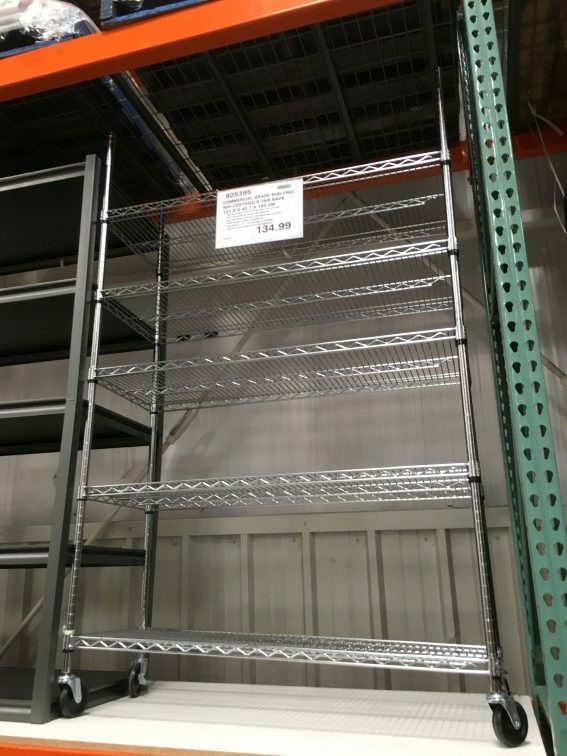 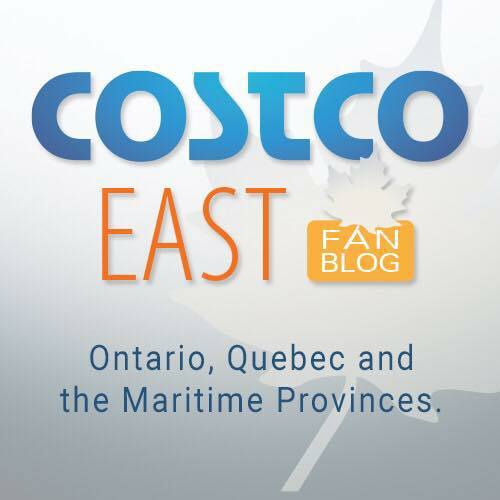 Can you please send me a link to Costco in Hawaii this week and next week? 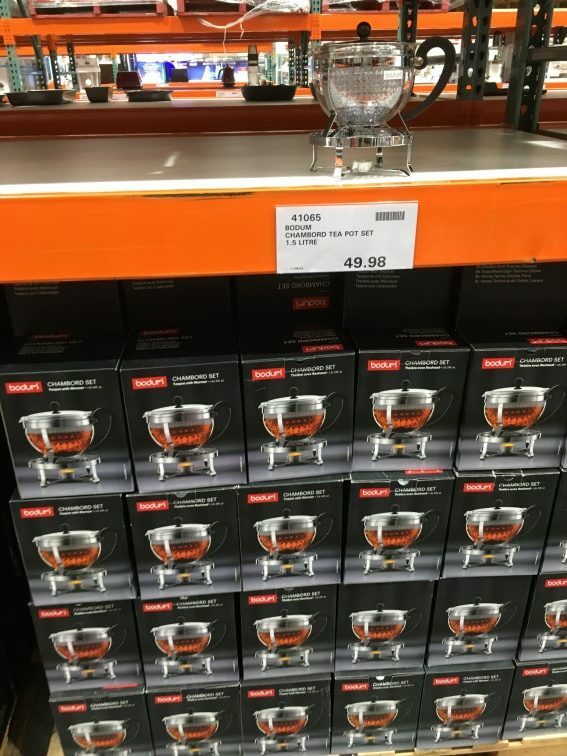 Wow that’s some crazy rice cooker or it better be for $549.99 lol. 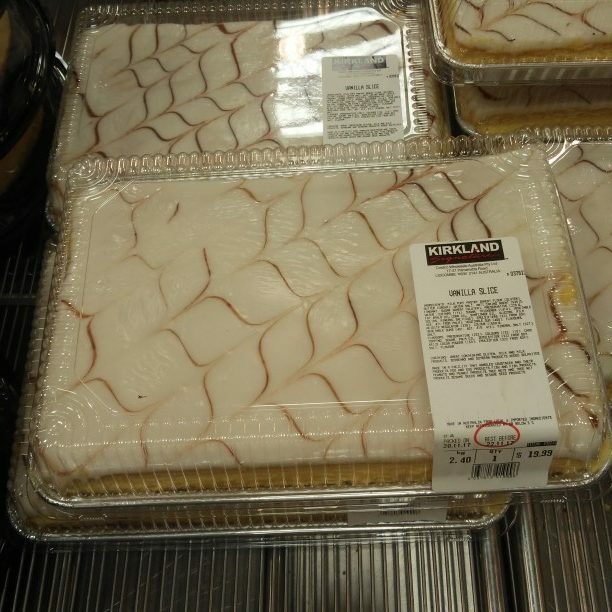 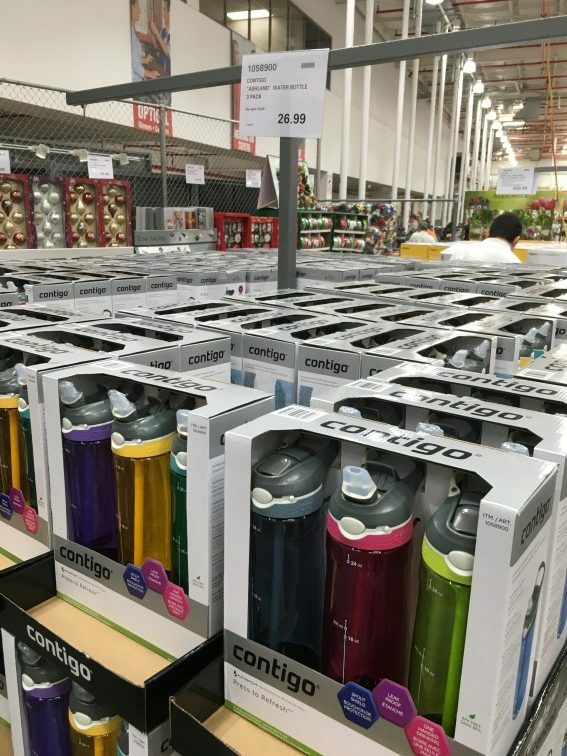 Yes, Costco in Australia does seem a lot more expensive than here. 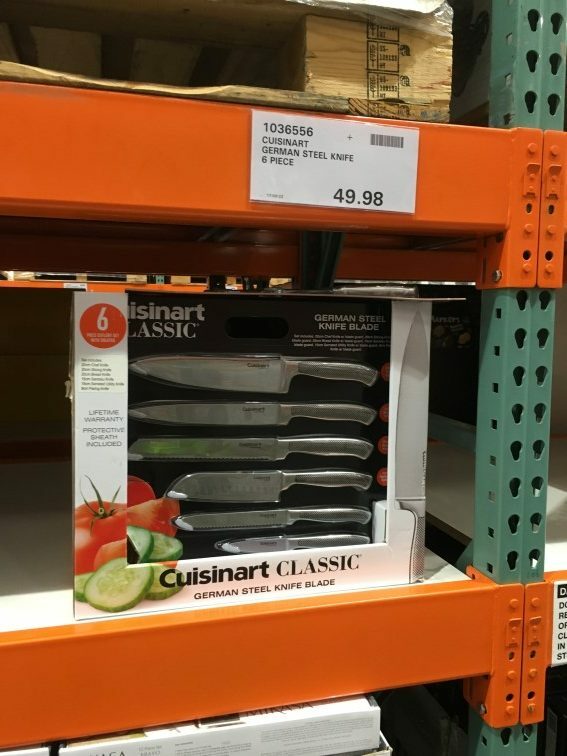 Cause their min. 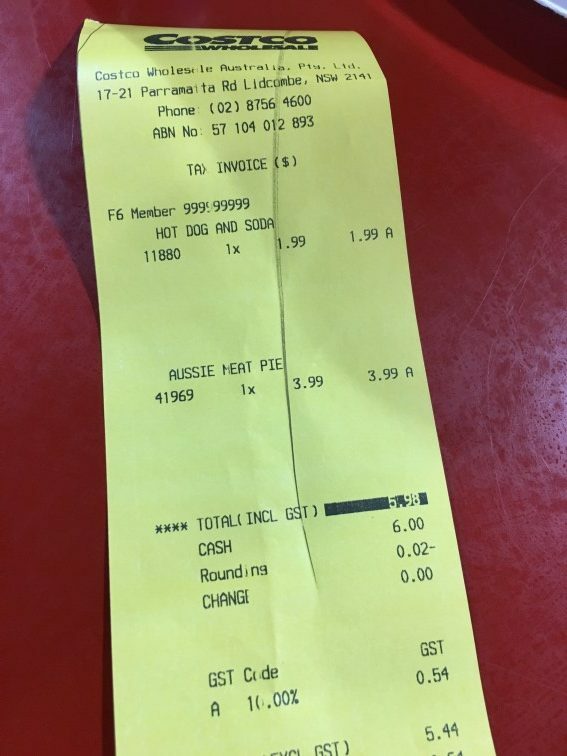 pay is double of ours in Canada. 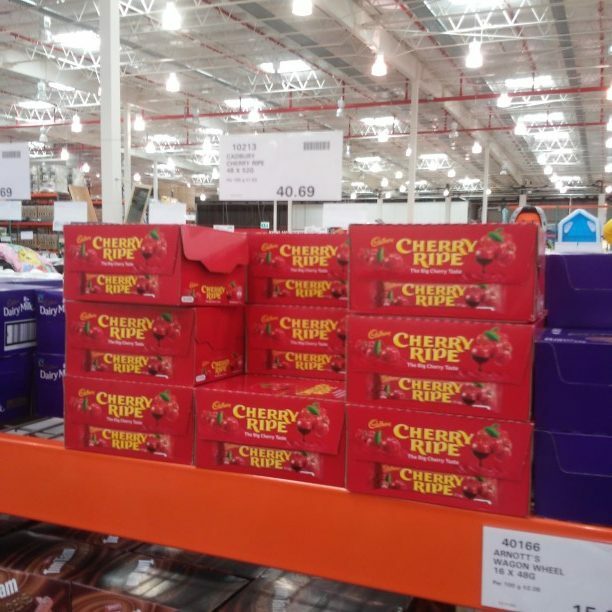 I’d kill for a box of those Cherry Ripes!!! 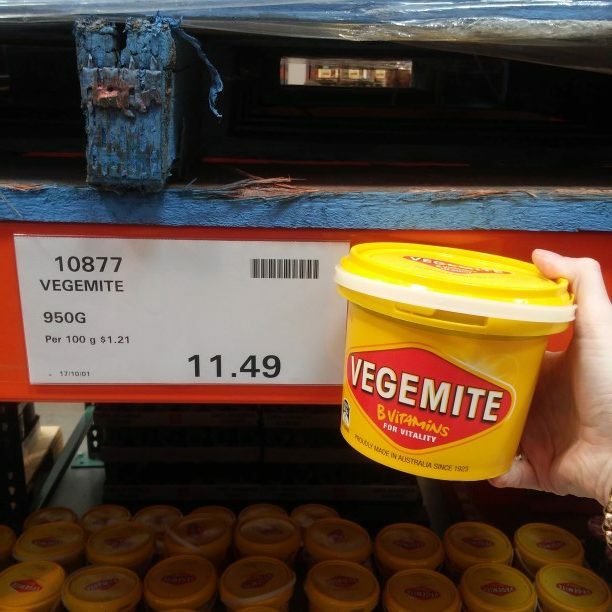 Vegemite, staple of Australia & New Zealand…can’t say I enjoyed it…aquired taste. 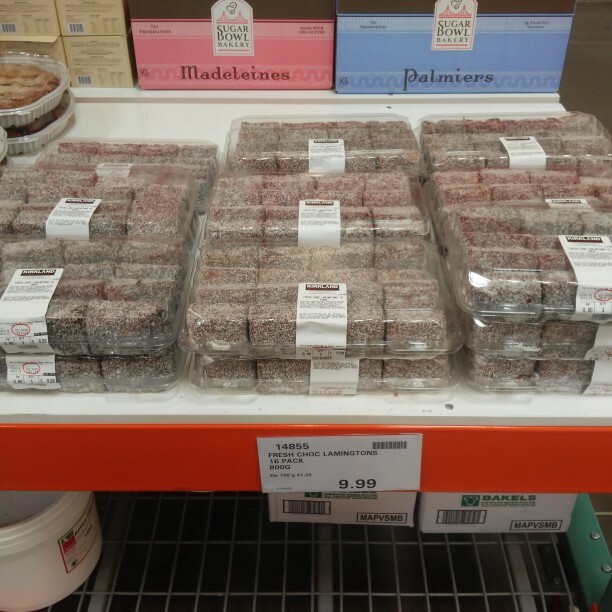 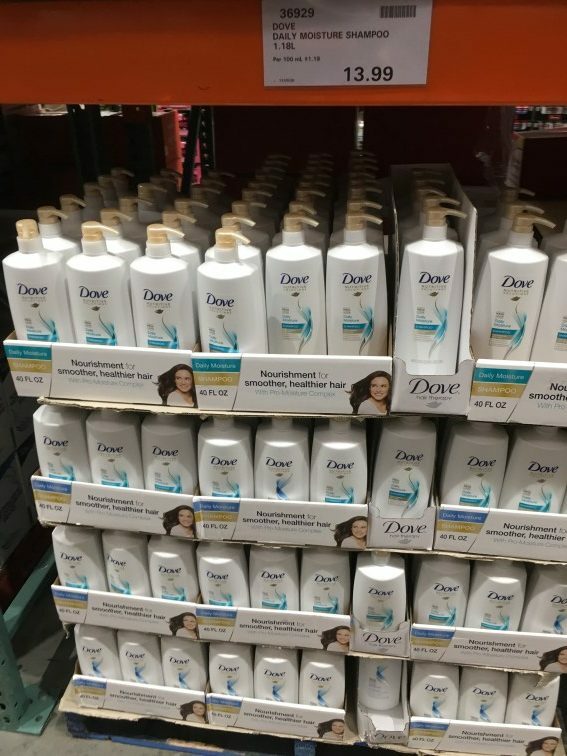 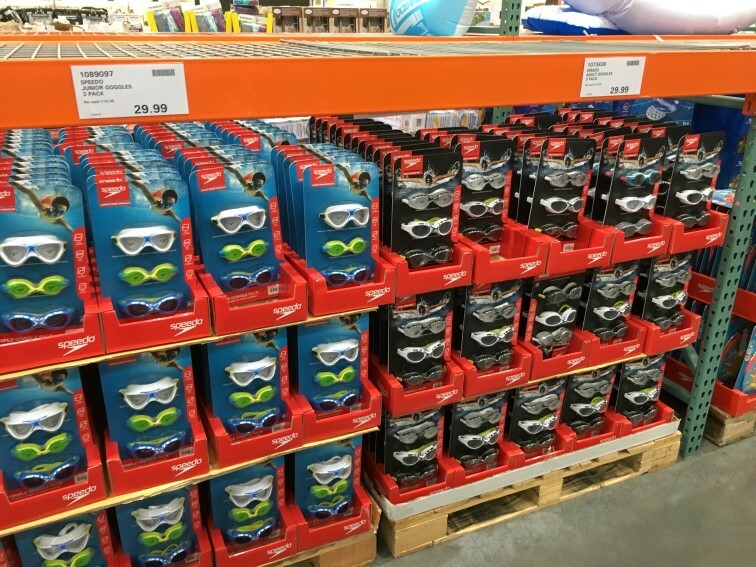 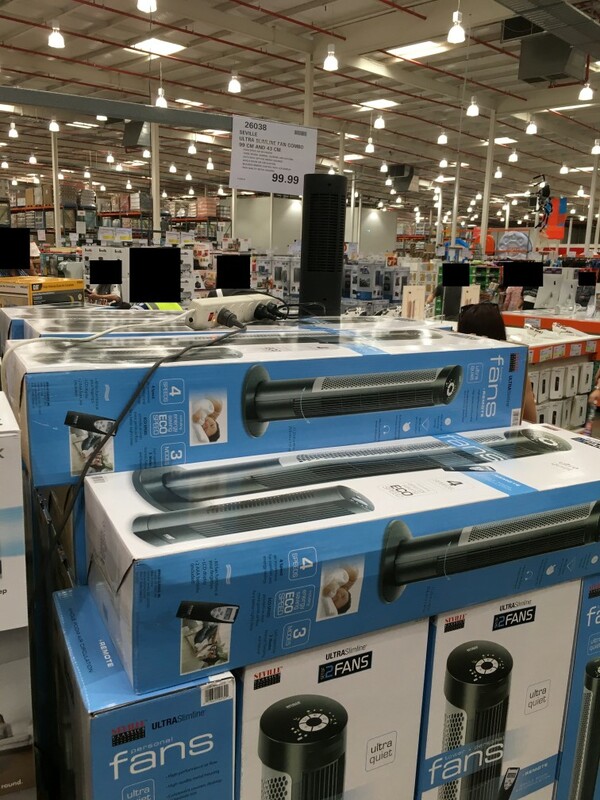 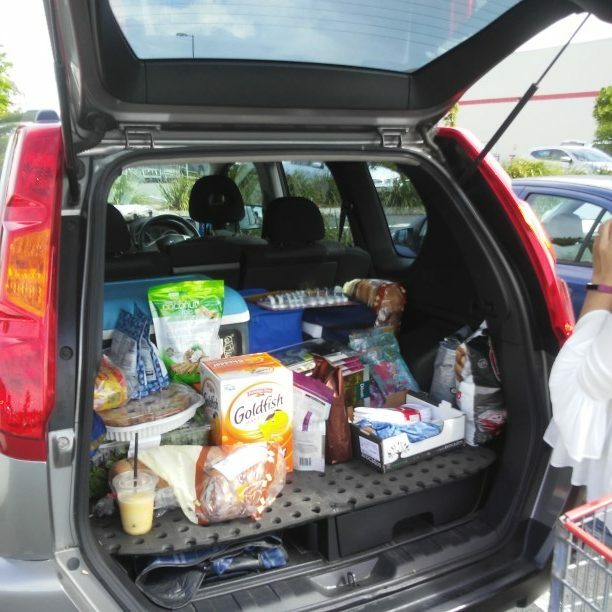 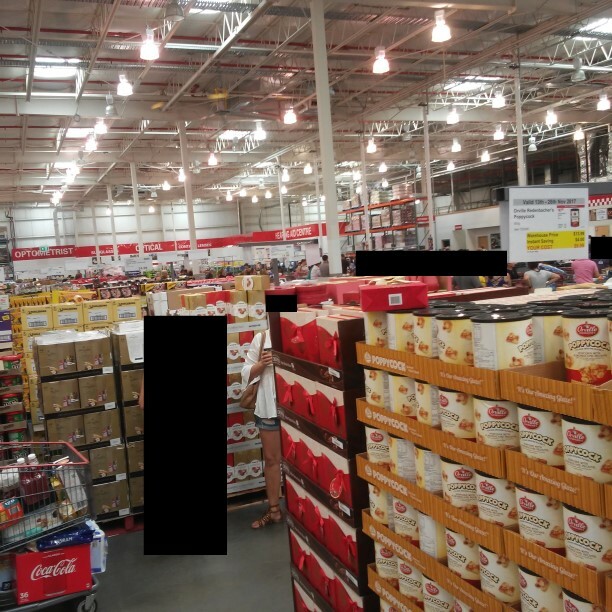 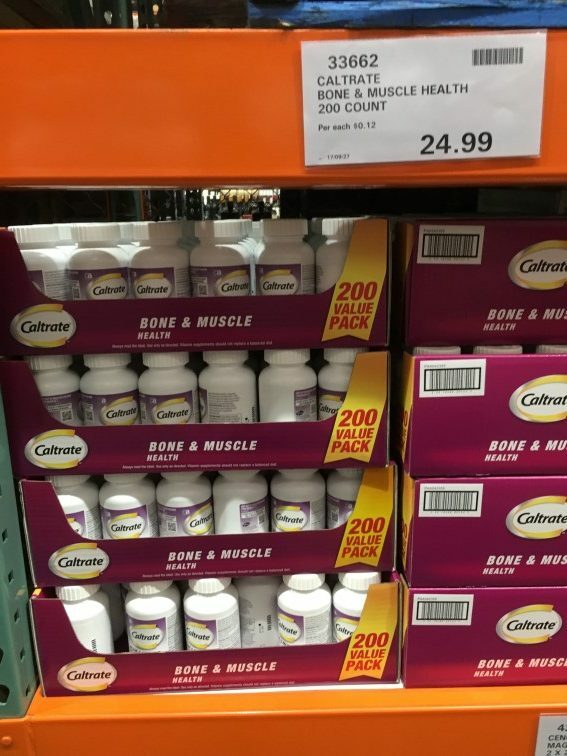 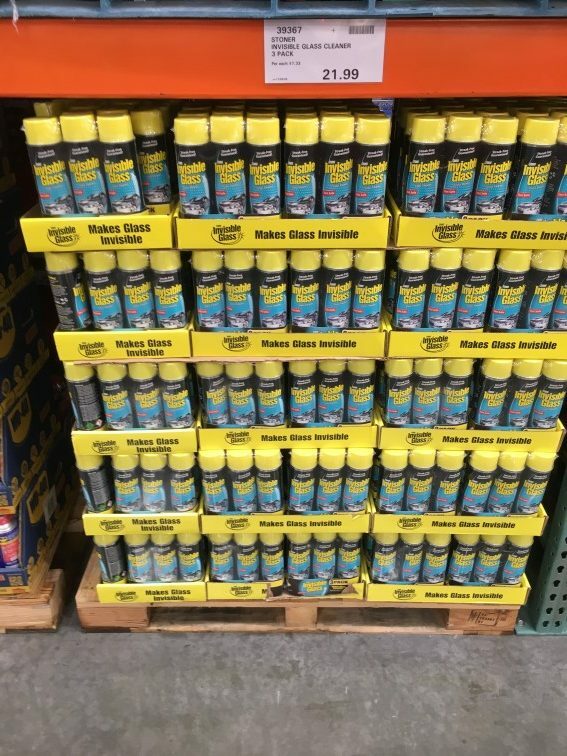 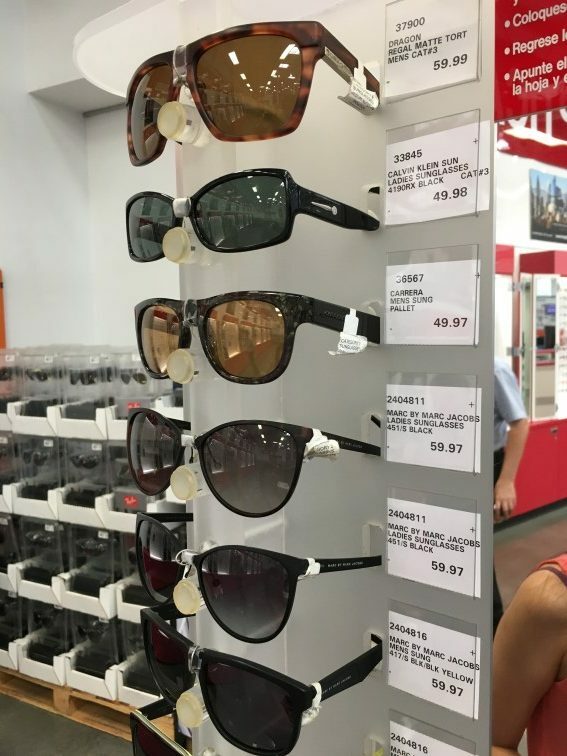 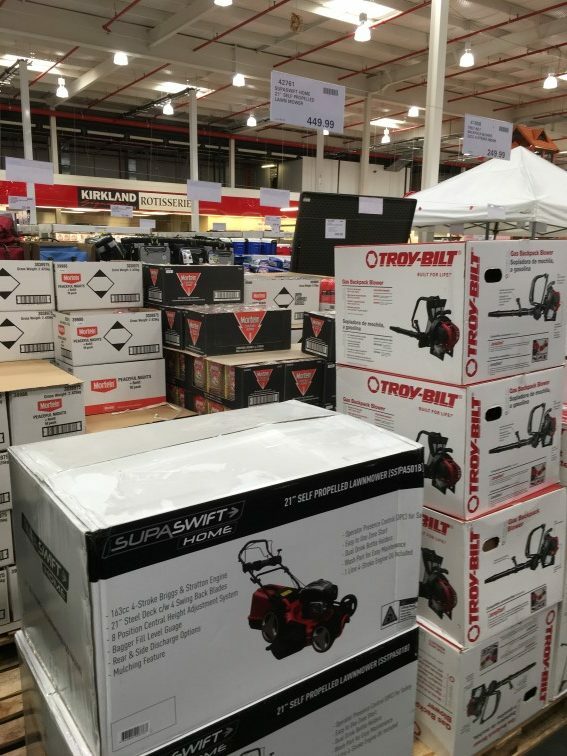 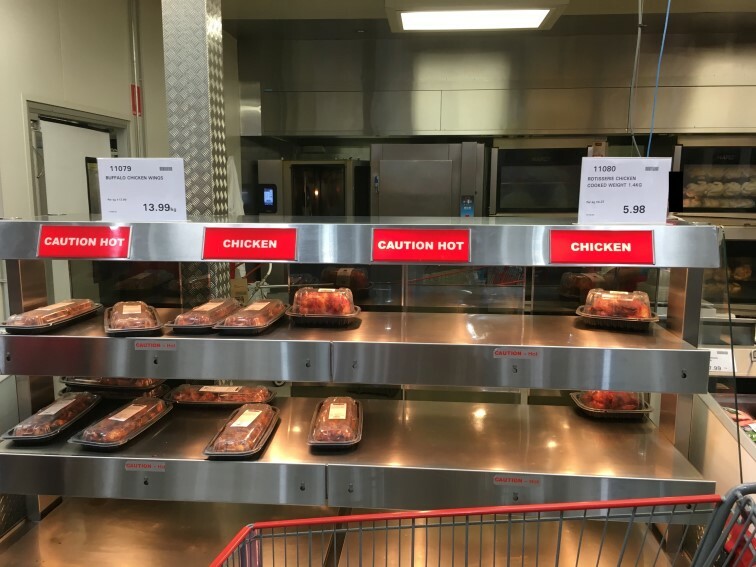 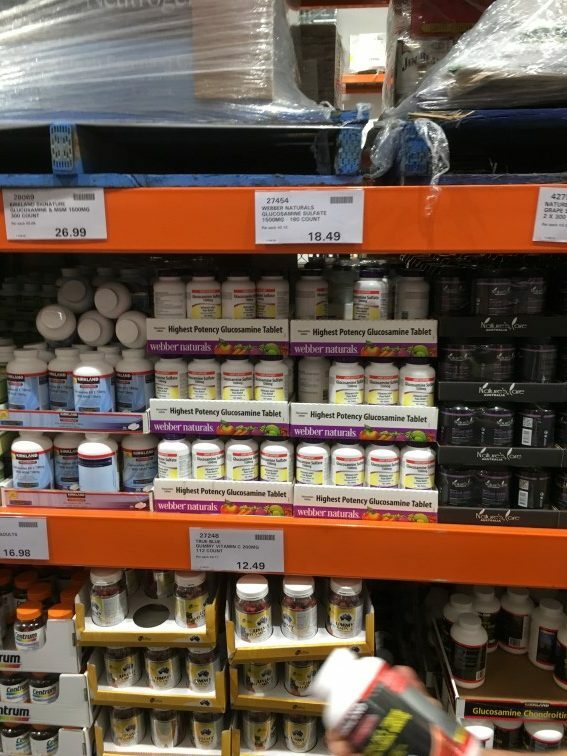 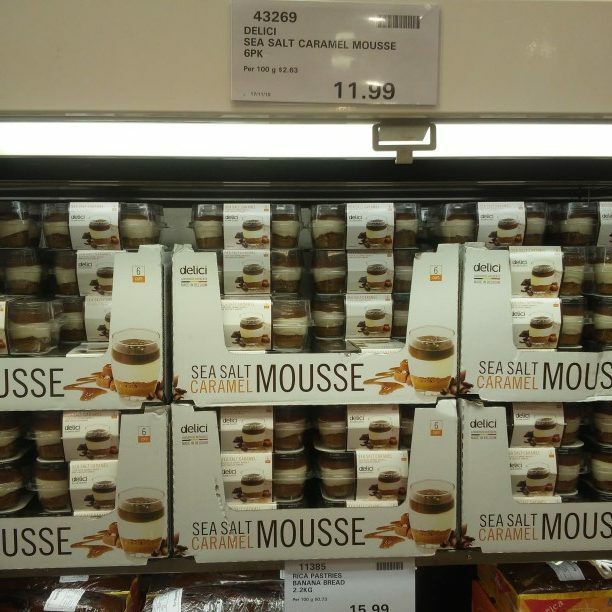 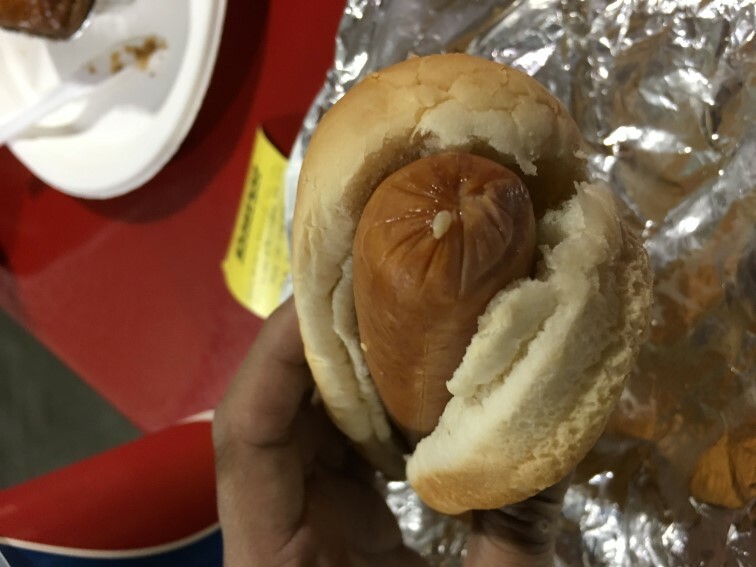 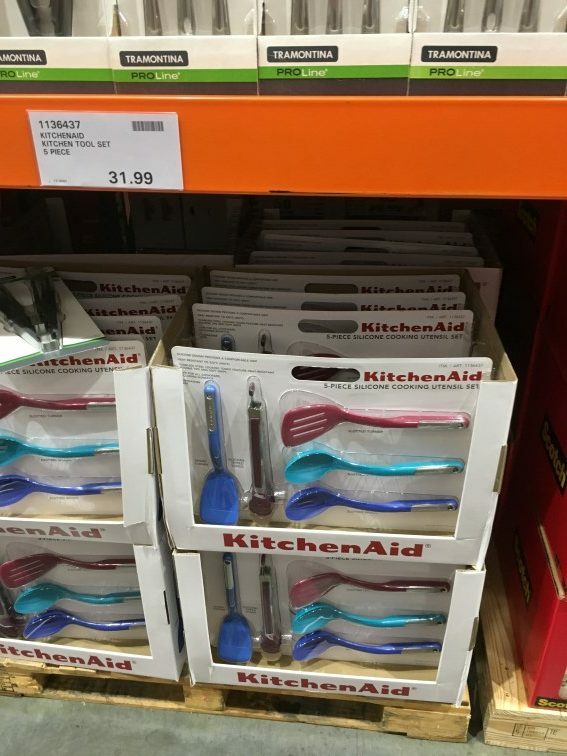 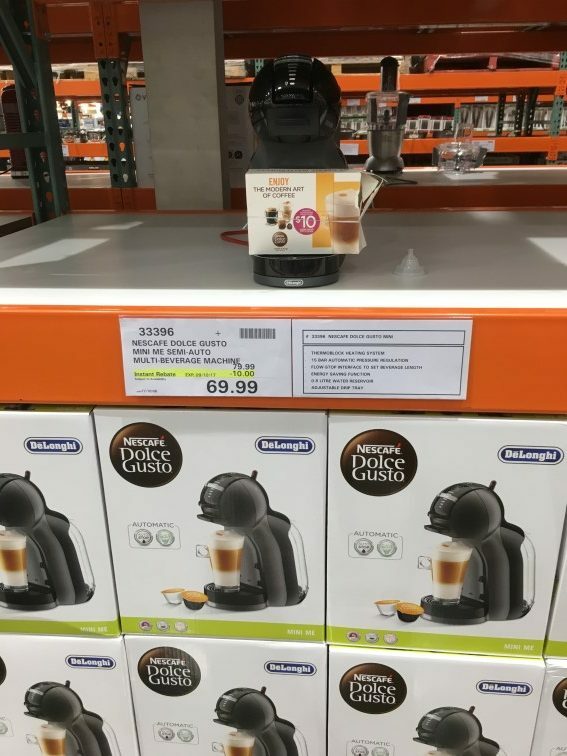 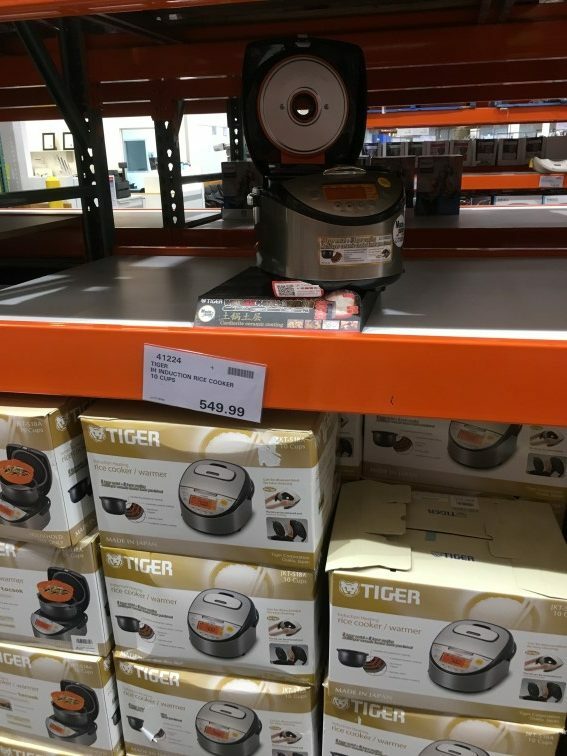 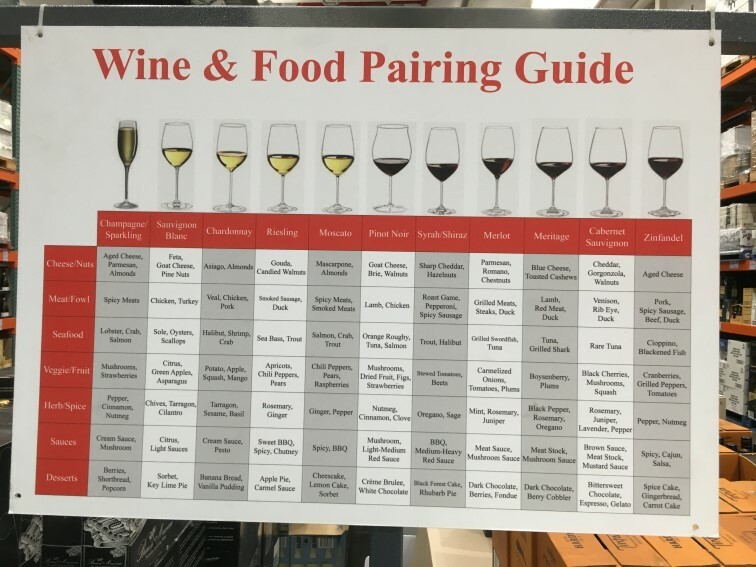 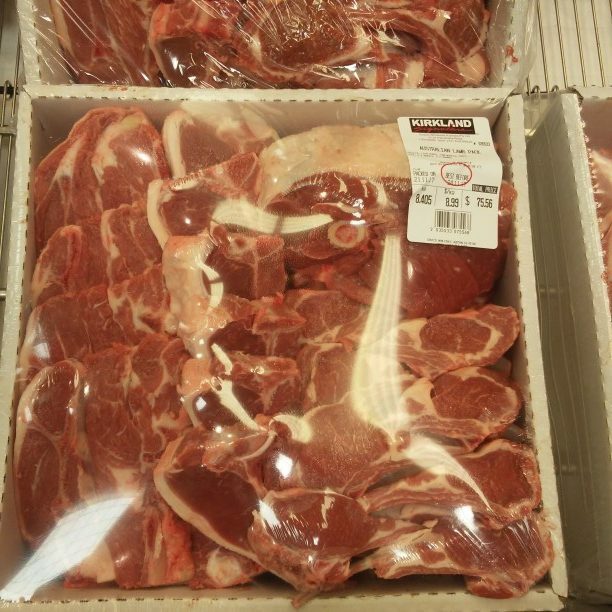 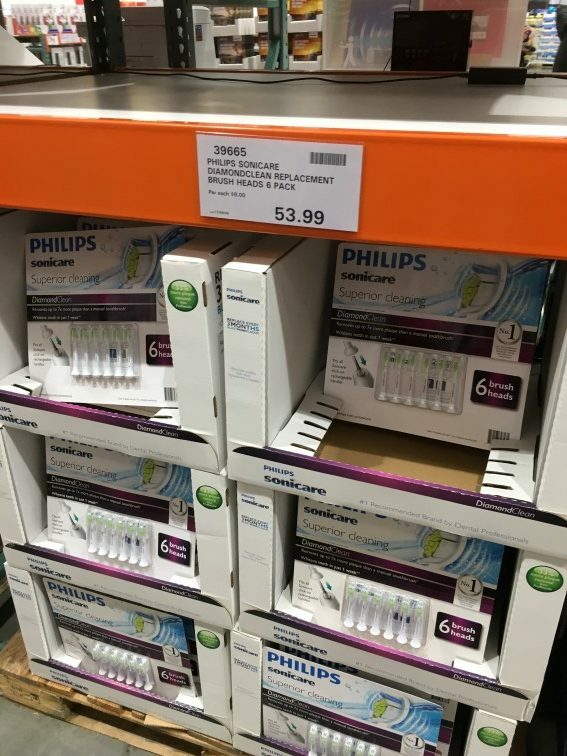 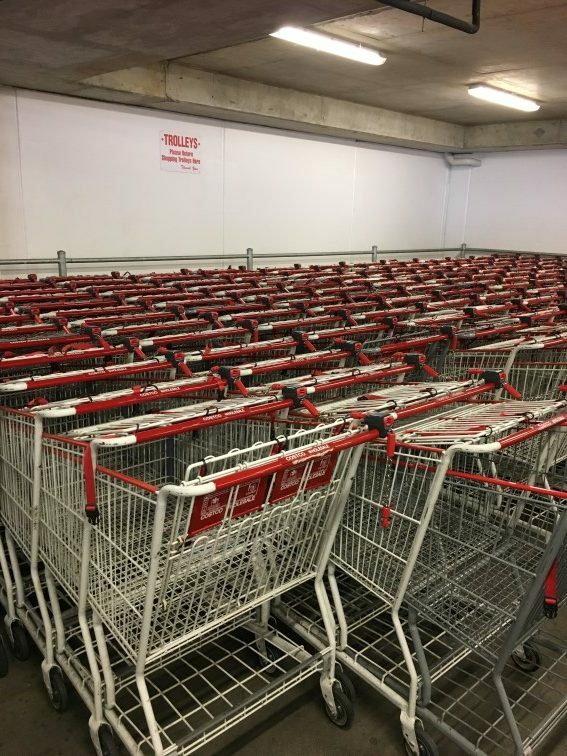 Thanks to everyone for the Costco Australia photos. 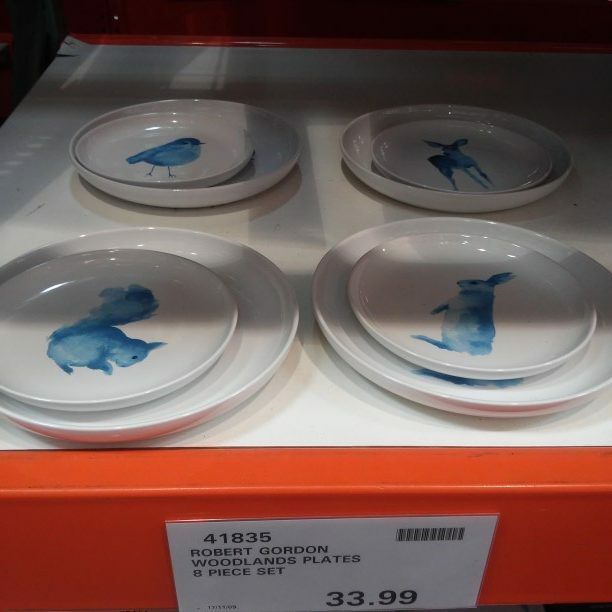 I really enjoy seeing the different things sold around the world. 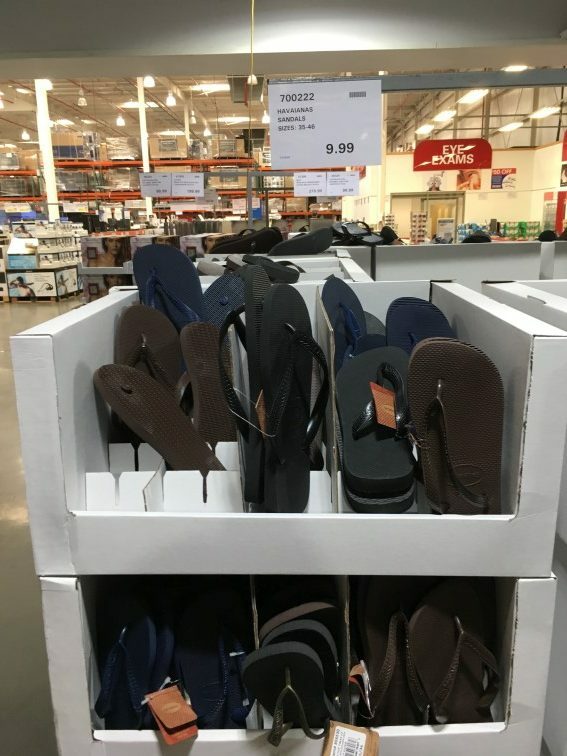 Also, it is nice to see someone in shorts, which reminds me it is hot and without snow over there! 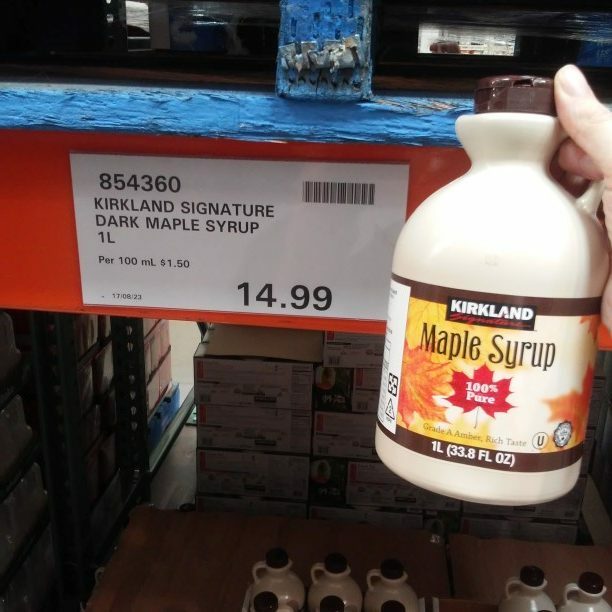 Wow, I would have expected pure maple syrup to be twice the price. 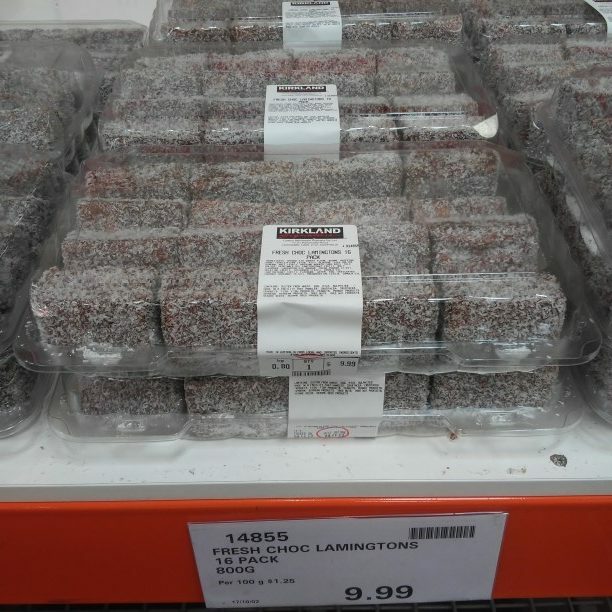 Even considering the exchange rate, it’s only $2 more than what us Canadians pay. 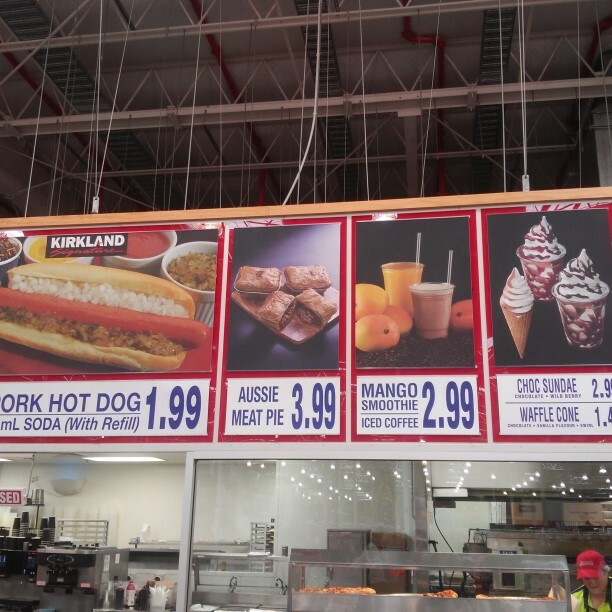 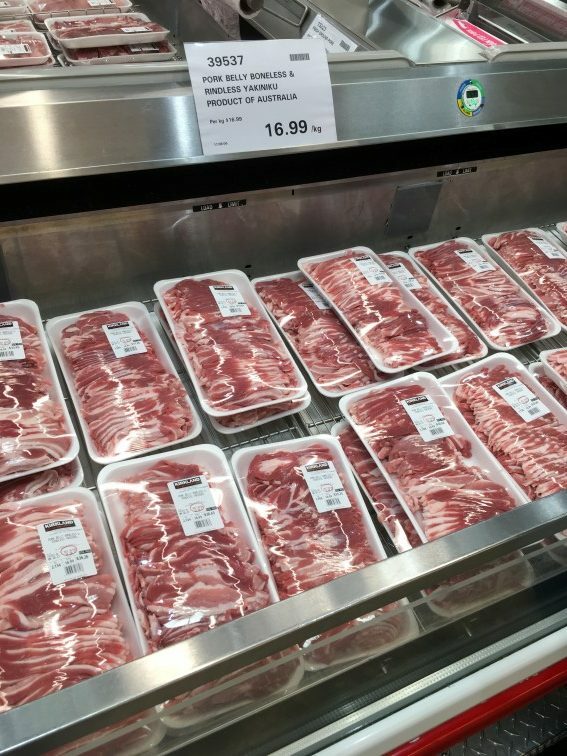 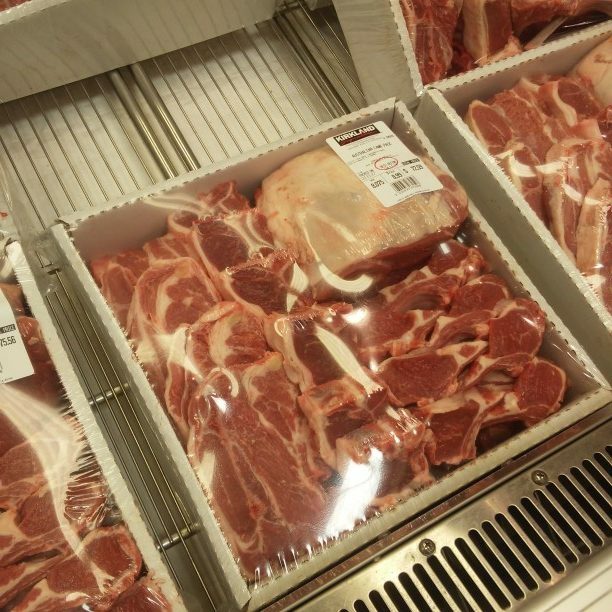 Actually, similar to here the prices at the Australian Costco are generally CHEAPER than regular retailers there. 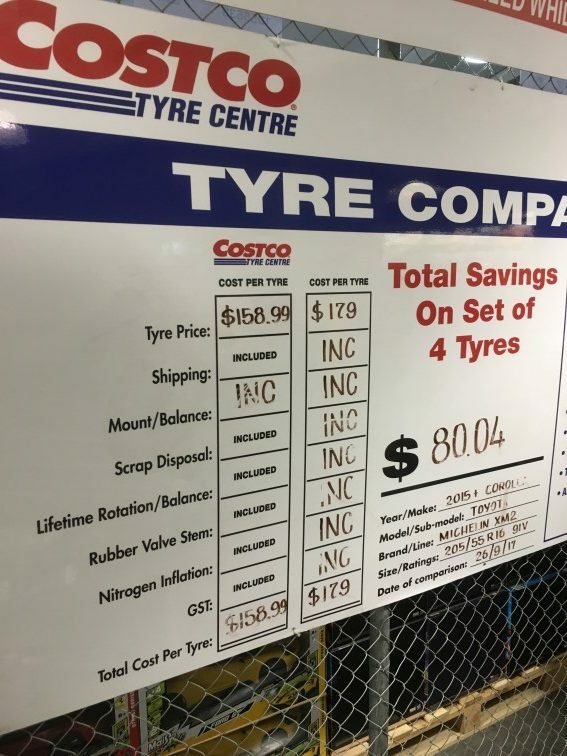 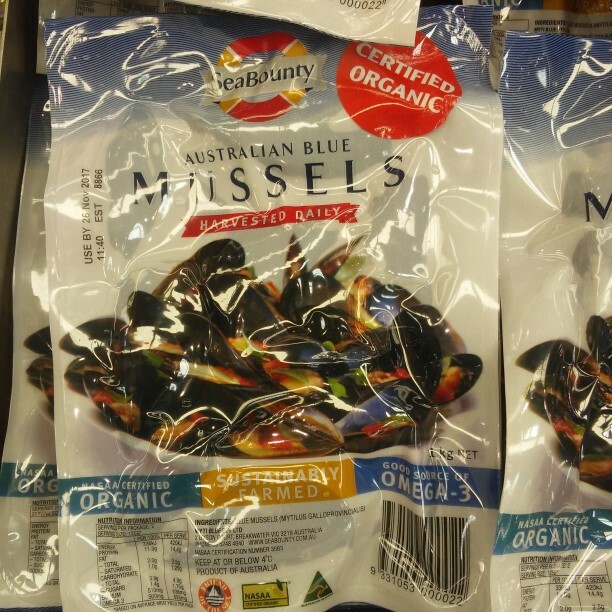 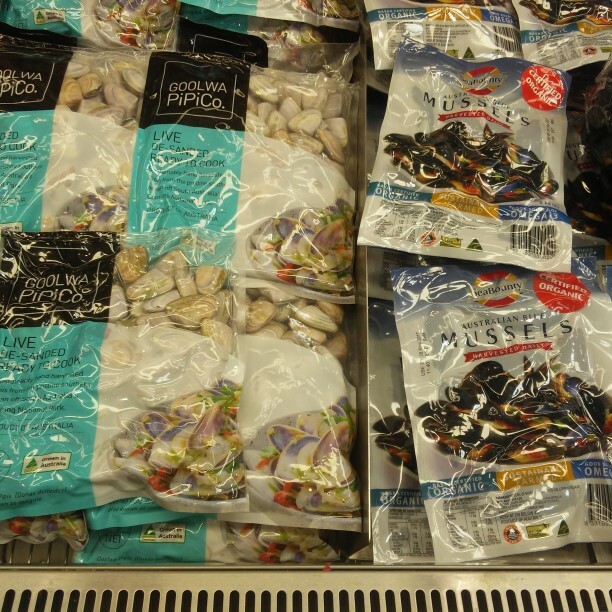 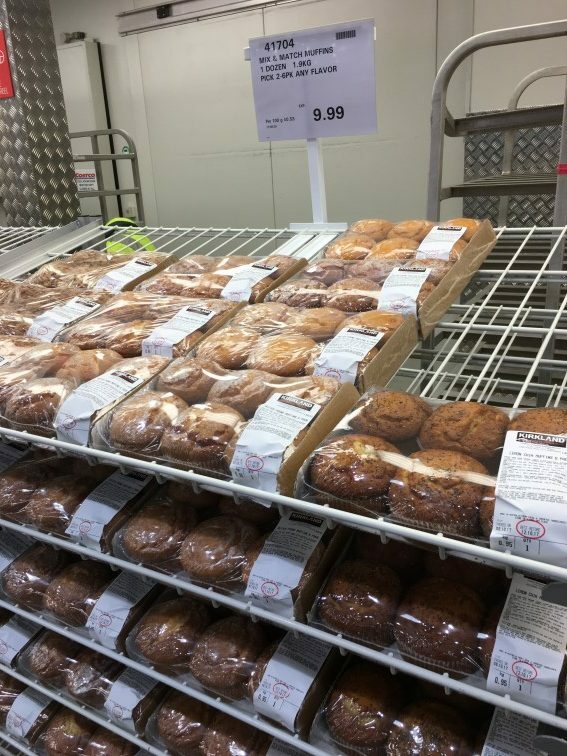 Prices for everything downunder are expensive! 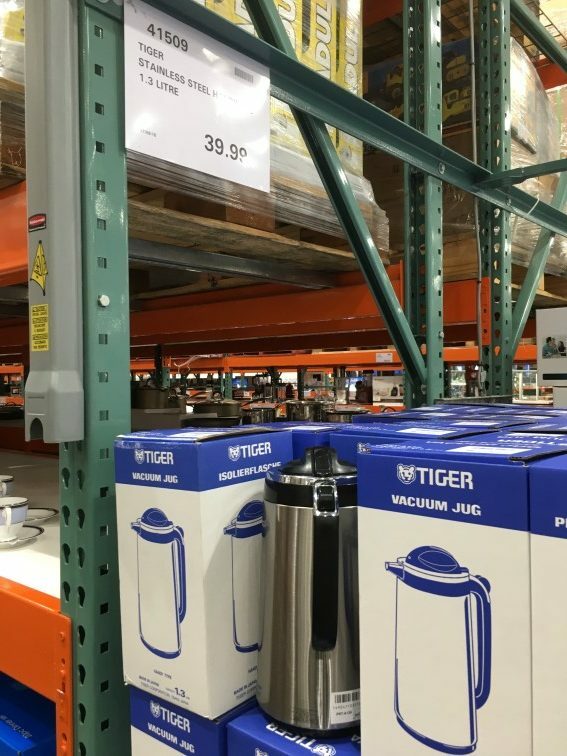 Don’t forget those posted prices include tax. 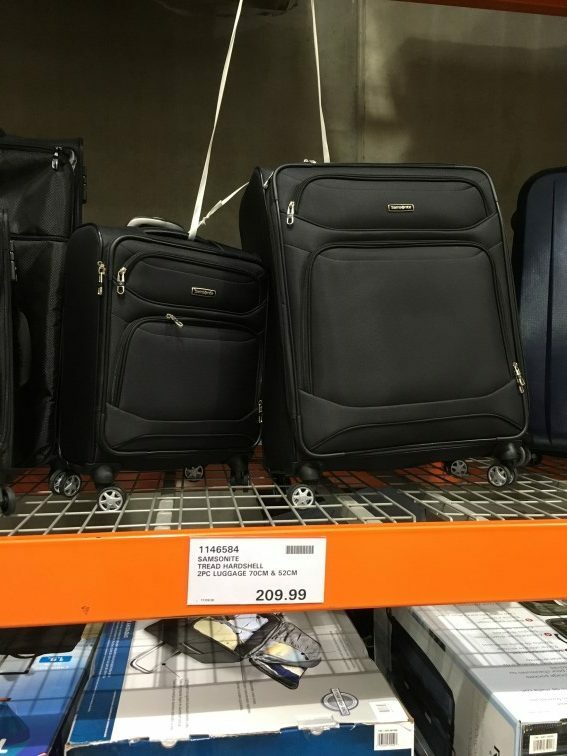 My impression over a few visits as a tourist was that I was surprised how many North American brands and products they carried. 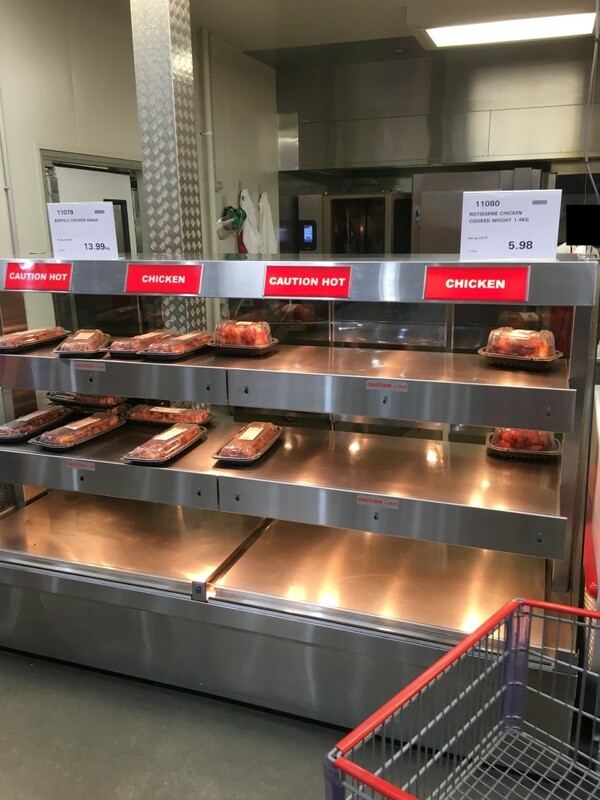 I thought they would have more local items.